A family owned company with international reach. Since its inception in Brisbane in 1984, Mass has grown from a home-based business into a leader in the design and manufacture of innovative environmental control solutions. The company employs over 100 staff in Brisbane and Sydney. The core components of our philosophy are: Innovation through Research and Development, high quality in-house product manufacture, dedication to excellence in customer service and commitment to staff development. Mass employs 25 research and development staff through its R&D subsidiary Innotech Pty Ltd and has a substantial ongoing investment in R&D. The company's R&D program is focused on continuous improvement and new product development. As Mass Electronics Pty Ltd has grown over the last 30 years, we have added a variety of subsidiary companies that cater for specialised markets including HVAC, Building Automation, Energy Management, Hazardous Environment Communications and Building Construction. Mass Electronics is a wholly owned subsidiary of the Mass Electronics Group that specialises in designing, developing and manufacturing high quality products for a diverse range of industries and markets. 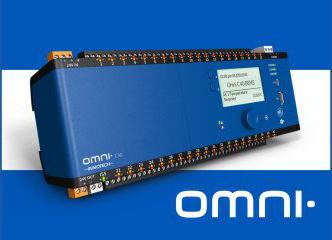 Wholesale and retail sales of HVAC, Building Automation and Energy Management Control Systems. Innotech is a wholly owned subsidiary of the Mass Electronics Group that designs and sells control systems for the HVAC and Building Energy & Management markets. Innotech is an innovator and leader in the design of air conditioning and environmental control solutions. The company's control systems and software hold a strong position in the Australian Heating Ventilation and Air Conditioning (HVAC) and Building Energy Management System (BEMS) markets for mid-sized commercial applications. 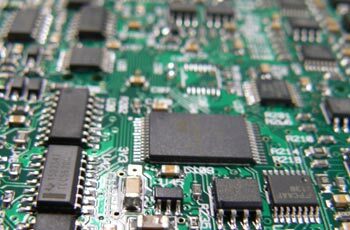 Innotech Pty Ltd is the R&D division of the Mass Electronics Group. Innotech Pty Ltd's innovative and proprietary software, firmware and hardware are a major contributor to its competitive advantage in the marketplace. 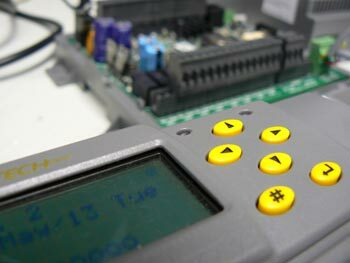 Innotech engineers developed an advanced technology platform for the operation and maintenance of controls systems. This technology platform sets Innotech's products apart from its competitors. A quick and reusable way of attaching sheeting, screening and netting to scaffold or fencing. KwikAz is a wholly owned subsidiary of the Mass Electronics Group that develops products for the building and scaffolding industry. KwikAz can be used for scaffold sheeting, debris netting, chain link and shade cloth. 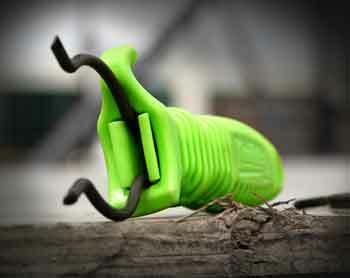 It is easier to use than tie wire and cable ties and consists of a reusable steel clips save time and money. Address. Note: If you can see this DO NOT enter text in here.